The 10nm FinFET Manufacturing Process makes them more power efficient than any Processor we have ever seen. However, Exynos 8895 is ahead of Snapdragon 835 in the Benchmarks. 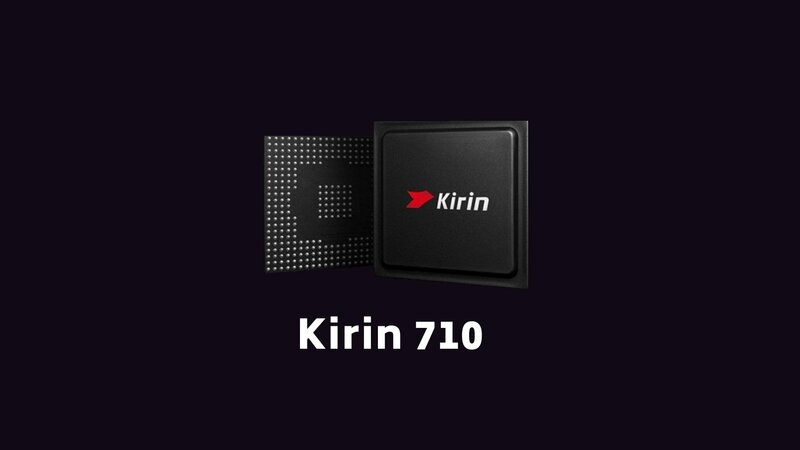 Compared to the Apple A10 Fusion Chip, these two Processors lead in multi-core performance while the A10 is still the boss in single-core performance. Let’s first have a look at the detailed specifications of both these Processors. Then we’ll check out their benchmark scores and finally, we will give our opinion and review of the same. 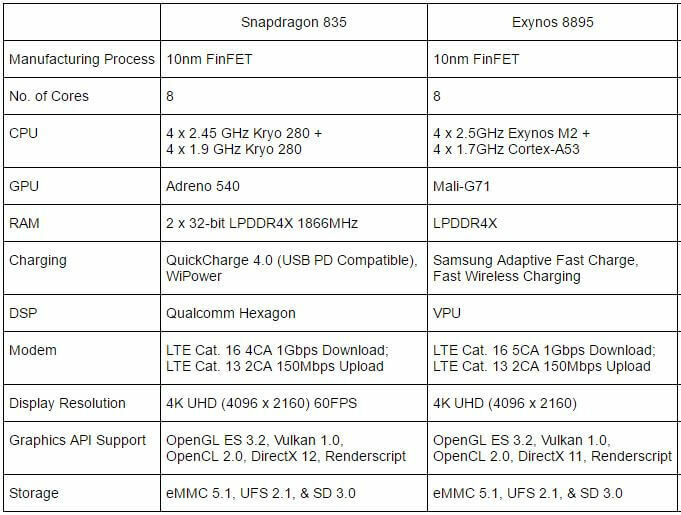 So, let’s get started with the specifications of Snapdragon 835 and Exynos 8895. Both Snapdragon 835 and Exynos 8895 are 64-bit Octa-Core Processors which are manufactured using the 10nm FinFET process. Exynos 8895 uses 4 Powerful Exynos M2 Cores and 4 low powered Cortex-A53 Cores. While the Snapdragon 835 uses 4 Kryo 280 Cores clocked at 2.45 GHz and 4 Kryo 280 Cores clocked at 1.9 GHz. 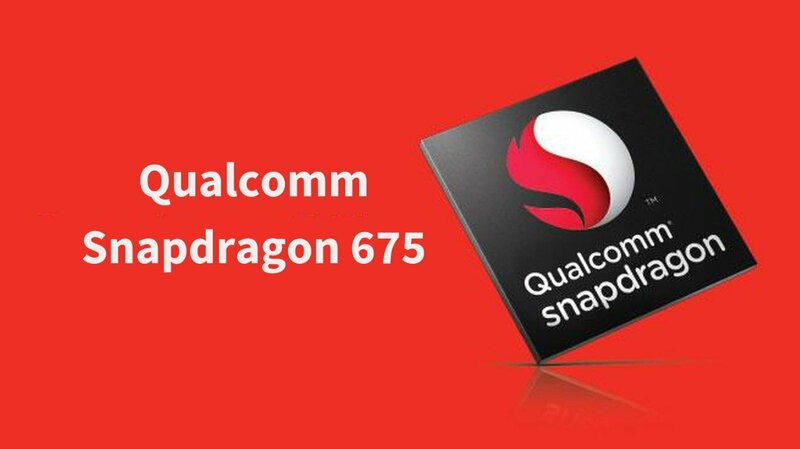 Qualcomm has used their latest Adreno 540 GPU in the Snapdragon 835 while Samsung is using the Mali-G71 GPU. Both the SOCs support LPDDR4X RAM and the Storage is similar as well. 4K Ultra HD Resolution is also supported on both. Qualcomm Hexagon DSP is used in the Snapdragon 835 while the VPU DSP is used in the Exynos 8895. Qualcomm has introduced its Qualcomm QuickCharge 4.0 Technology for the first time with the Snapdragon 835. Exynos 8895 also has Fast Charging with the help of Samsung Adaptive Fast Charge. Specification wise both the System-on-chips seem great. Among the fastest smartphone processors, these two have certainly taken the top spot. We can only find out how good 10nm process actually is when we observe their Battery Performance in the real world. Also, have a look at the Specifications of Samsung Galaxy S8 and S8+. These are Samsung Galaxy S8+ Exynos and the Snapdragon Variant Benchmark Scores from GeekBench. We can clearly see that the Exynos 8895 is slightly ahead of the Snapdragon 835 in Single-Core Performance as well as in the Muti-Core Performance. The Multi-Core Performance of Galaxy S8+ is the far greater than any other device in existence as of now. However, when it comes to Single-Core Performance, Apple A10 Fusion still does the job better than the Exynos 8895 and the Snapdragon 835. If we check out the Antutu Benchmark Scores then the Exynos Variant of Samsung Galaxy S8+ Scores 174,155 while the Snapdragon variant scores close to 165,000. Again, the Exynos 8895 has dominated the Snapdragon 835. We feel that the GPU used is also having a big impact on the scores alongside the CPU. 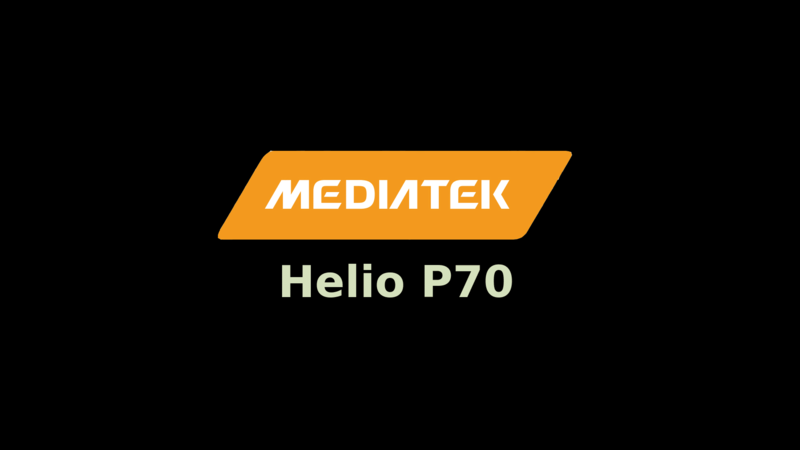 So, it is likely that the Mali G-71 GPU is better and faster than the Adreno 540 GPU. According to several sources, it is likely that the upcoming Snapdragon 835 powered devices with a Full HD Display like the Mi 6 and the OnePlus 3 will score 200k+ in Antutu Benchmarks. Undoubtedly, the Display Resolution of devices has a big impact on the performance and benchmark scores of a device. So, we’ll just wait for the benchmarks of upcoming Snapdragon 835 powered devices and find out how well they perform. That’s it for the Snapdragon 835 vs Exynos 8895 Benchmark Comparison. Let’s move at our review of both System-on-chips. Let the Snapdragon 835 vs Exynos 8895 war begin! After having a good look at all the scores, it is obvious that the Exynos 8895 Processor is the fastest smartphone processor in the world right now. Compared to its Snapdragon 835 counterpart and the Apple A10 Fusion, it has better Multi-Core Performance. As already mentioned, A10 chip is ahead in single-core performance. The 10nm FinFET manufacturing process is the highlight of Exynos 8895 and Snapdragon 835 which makes them ultra power efficient. While comparing with the Apple A10 it must be noted that the Galaxy S8 has 1440×2960 resolution while in iPhone 7 Plus it is 1080×1920. Snapdragon 835 Devices that will sport a 1080×1920 resolution display could beat iPhone 7 Plus as well. Also, we shouldn’t ignore the fact that Apple A10 Fusion is still stuck at the 16nm manufacturing process. In terms of Power efficiency, Snapdragon 835 and Exynos 8895 are far ahead of A10 Fusion.Unfortunately for the US users, they will have to opt for the Snapdragon 835 variant. The Global users can enjoy the more powerful Exynos 8895 Variant. The Modem, GPU and the Fast Charging technology that has been used in both the SOCs are way ahead of everything. You will experience the best Gaming performance, Battery life and Fast Charging Capabilities which you could have never imagined. If you’re from the US, it might feel a little disappointing to see the Snapdragon variant to lose against its Exynos counterpart one more time. 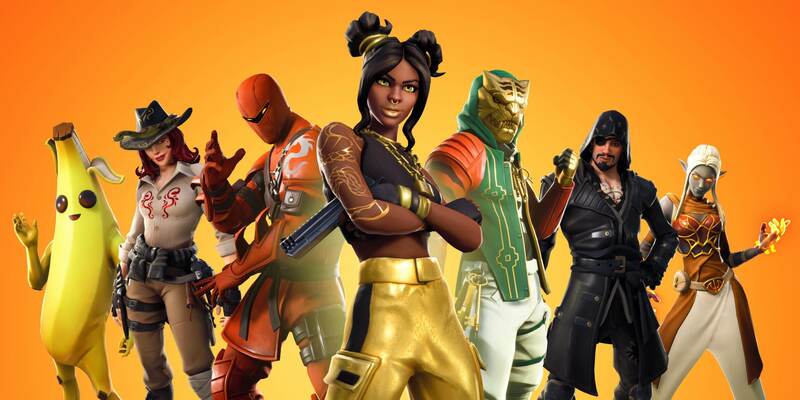 But we don’t think that these slight differences in the benchmarks could have an effect on the Real-world Performance. In fact, it is still a possibility that the Snapdragon 835 could outperform the Exynos 8895 in speed tests. So, let’s just wait for the device to be available around the globe and we’ll get to look at many different reviews, user opinions, and benchmarks. 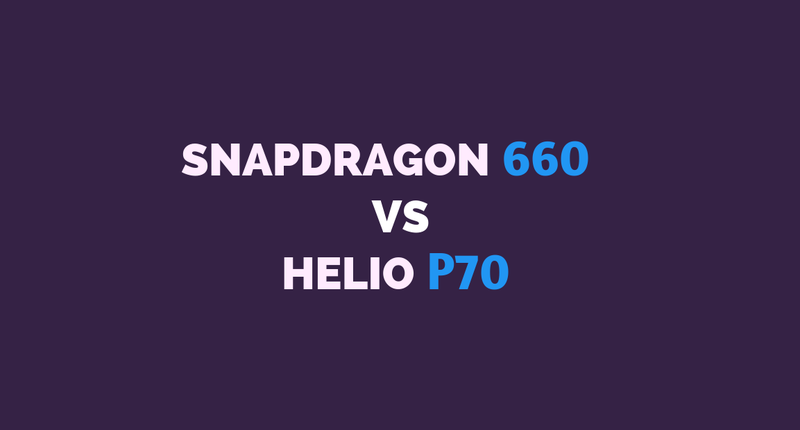 Also, check out the Comparison and Review of Snapdragon 821 & 835. That’s it for our Snapdragon 835 vs Exynos 8895 Comparison. Make sure to Subscribe us for more Tech Updates!